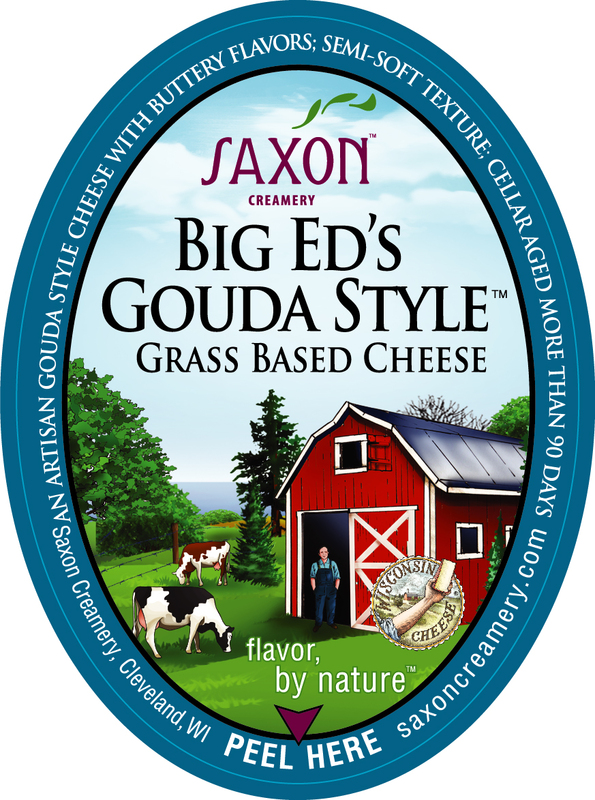 Saxon Creamery’s Big Ed’s Cheese is Famous! 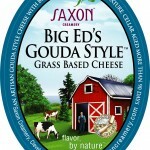 Saxon Creamery’s Big Ed’s cheese was used as an ingredient in a cooking segment on Chicago’s WGN TV station. Read the article to discover the delicious recipe and try your hand at it in your own kitchen!